Tag Archives for " frauds "
An insurance scam attempt captured on dashcam. The driver did not even hit her ! I’ve been sitting on the fence on getting a dash cam but got around to ordering one this Monday. This is one of the reasons : To avoid fraudulent insurance claims. If you watch this, you will see the driver brake erratically and not following the movement of the traffic. It ends with the driver stopping 3 feet away from the car, yet the driver gets out claiming she is hit. This type of scam is pretty big in Britain where they call it “Crash for cash”. 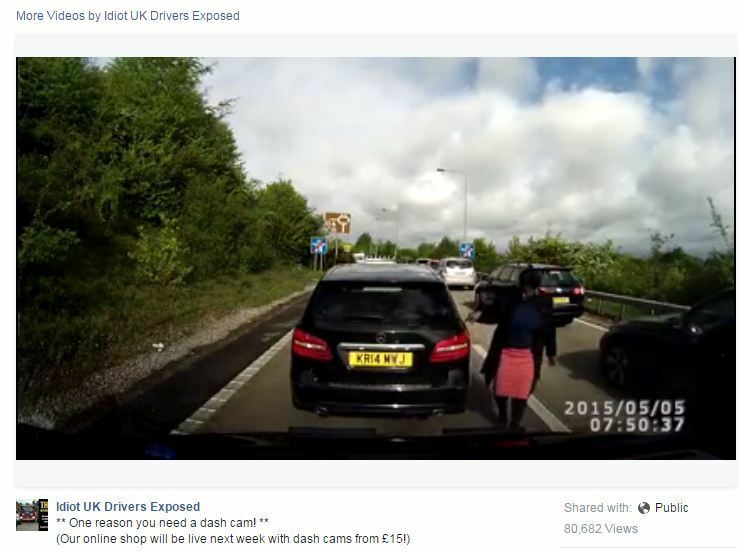 One insurance company Avia is claiming that 54% of claims are ‘crash for cash’ fraud. This is not only UK problem however. Years ago when I visited Italy on business, an Italian work colleague noted my rental car and asked If I was going to Naples. I said no and he proceeded to warm me that tourists are a target where they will even reverse into you and claim you drove into them. Not a lot you could do about it as they always had ‘witnesses’.